cleaning of milking techniques used in agriculture – distributors, milkers, teat gums etc. Twisted brushes are most often used for this purpose. 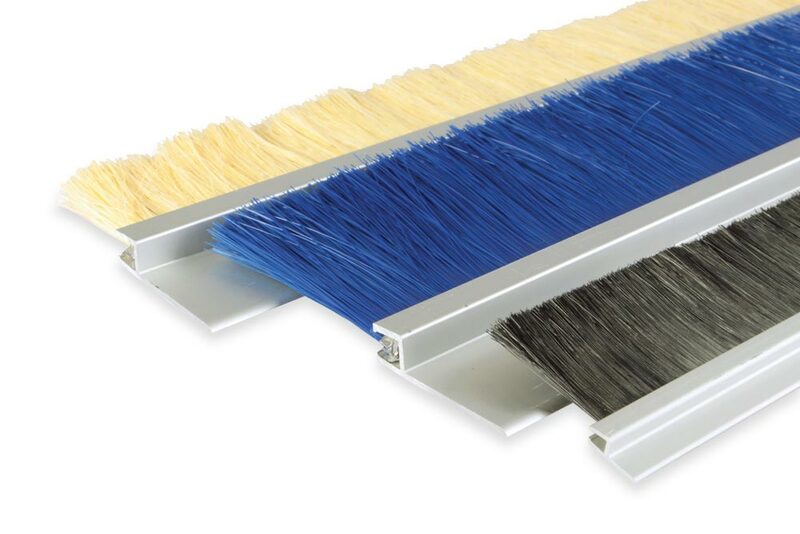 It is also possible to clean and wash cans and barrels using punched brushes. These products are part of our serial production. 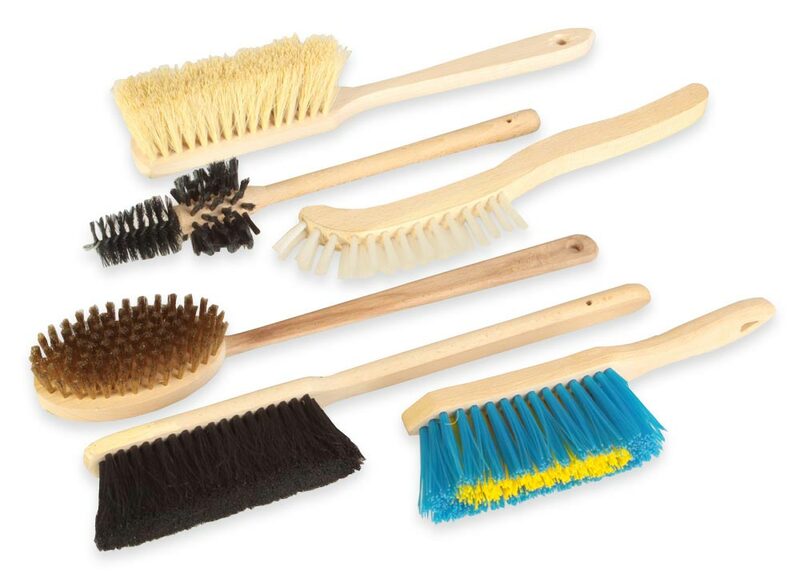 For livestock production, we can offer brushes used as cattle scratcher (roller and lath brushes) which are used to increase the living comfort of farmed animals. 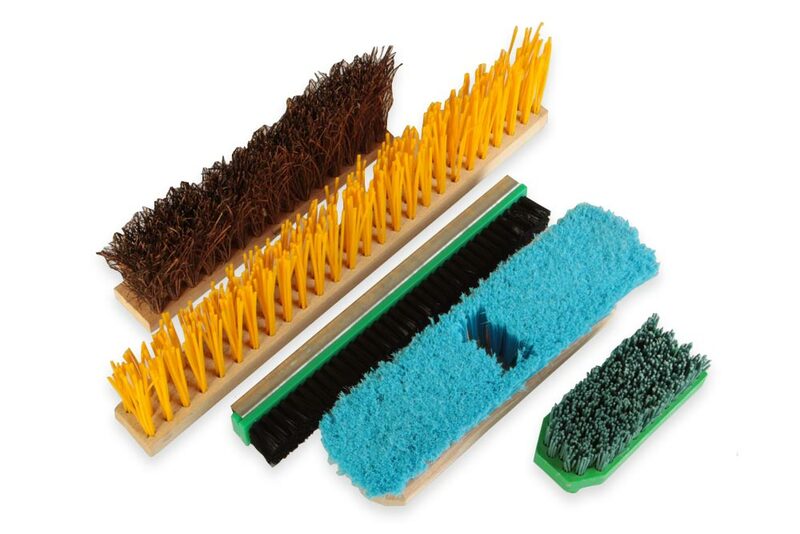 We also offer roller bee sweepers, twisted brushes for bee balloons and apiculture brooms for bee-keepers. 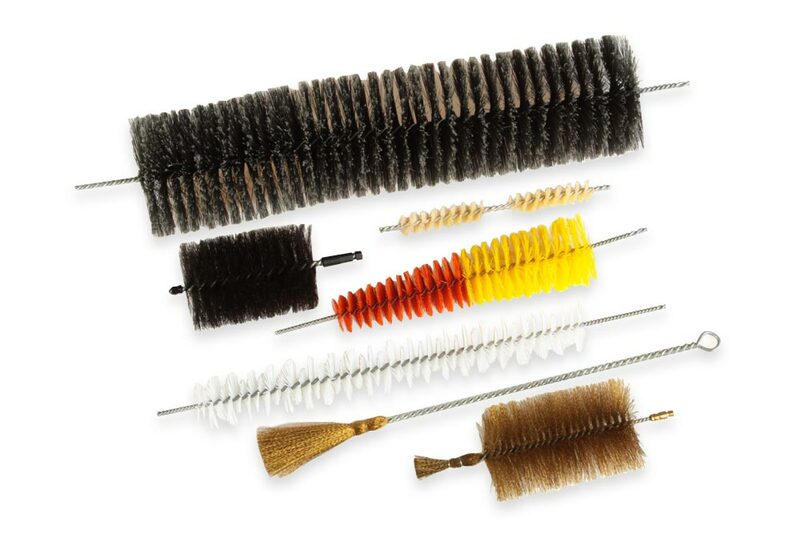 For crop production, we offer twisted brushes for example for cleaning winegrower, punched brushes for cleaning barrels etc. 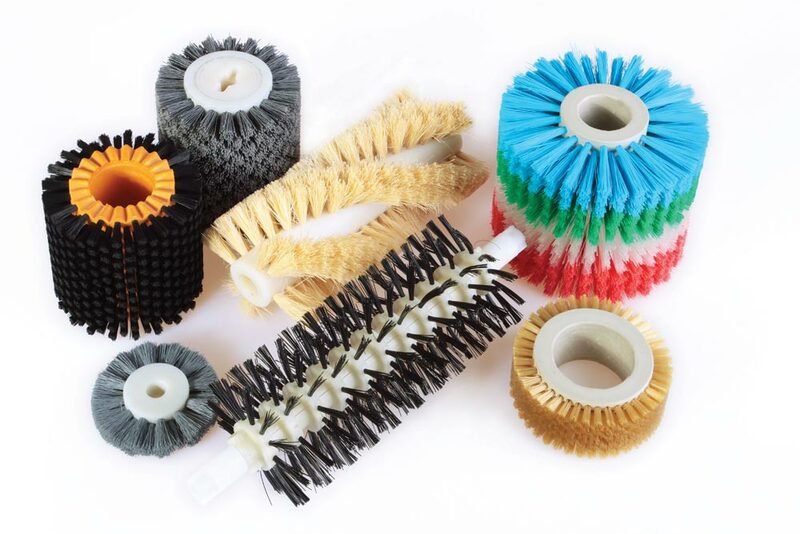 Punched roller brushes and spiral brushes are used in the food industry for washing and polishing of fruits and vegetables. 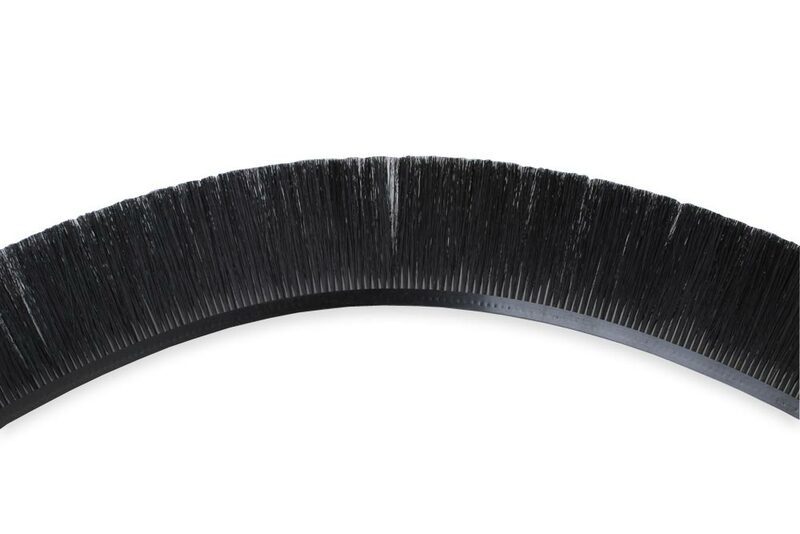 As with other industries, brush sealing strips are used to seal unwanted openings, and eventually clean dust or other dirt.